It is very important for Bollywood celebrities to maintain their figure, considering the nature of their work; they’re required to look glamorous all the time. 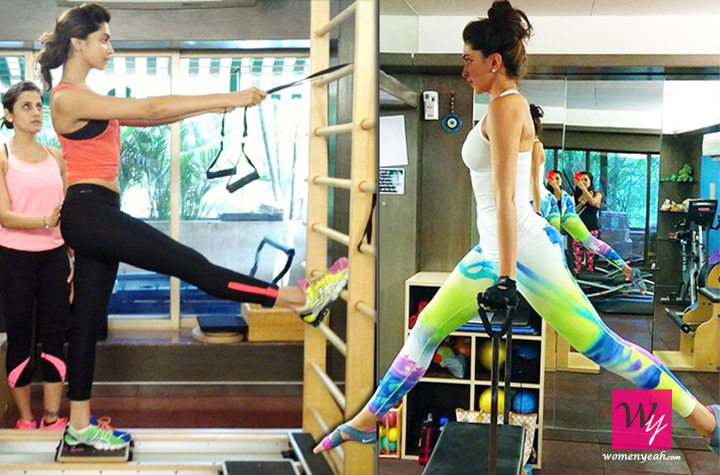 Here are few such Bollywood actresses who are fitness freaks. This Bong beauty is known for her toned figure. 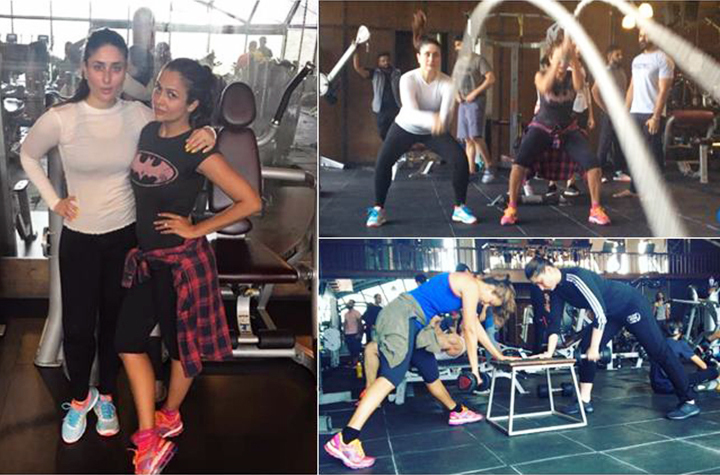 She trains regularly with her trainer and friend Deanne Pandey. She has also released a number of fitness videos. When talking about fitness freak celebs, hers is the first name to pop up in my head. She believes in eating healthy and is careful about her diet. 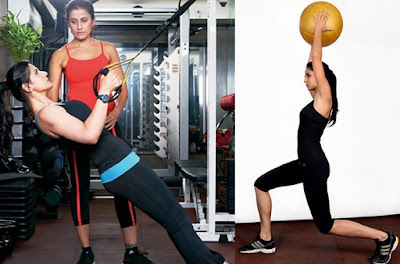 She regularly trains with fitness trainer Yasmin Karachiwala. This leggy lass has inspired women all over the country with her curves and well-maintained physique. She believes in yoga and has written a book about the same. She eats healthy and religiously practices yoga. Bollywood diva and new mom Kareena Kapoor is a fitness freak. During the shooting of movie Tashan, she went to size zero, which was a first in Bollywood. She is very cautious about her diet and almost always takes her cook everywhere she goes. Miss Universe Lara Dutta simply does not keep an extra gram of fat in her body. She was quick to lose weight post her delivery. She has a great physique that complements her naturally gorgeous looks. She shot a prenatal video along with other fitness videos that she released. If there is anything that has remained constant throughout her Bollywood career then it is her well-toned body. She has posted some of her exercise videos to motivate her fans to work out. We can guess she takes her workout videos really seriously as she doesn’t look any different from what she looked when she started her Bollywood career. Katrina works out every day and not just for a particular role or song. She does yoga and lifts weight every day says her trainer Yasmin Karachiwala. Katrina doesn’t believe in shortcuts and trains every day for 1 to 3 hours religiously. Anushka looks perky and trims on any given day. When home she rigorously hits the gym four times a week. Since most of the days she’s away on shoots she prefers to walk or jog. She is pretty disciplined about her gym routine and also does yoga.